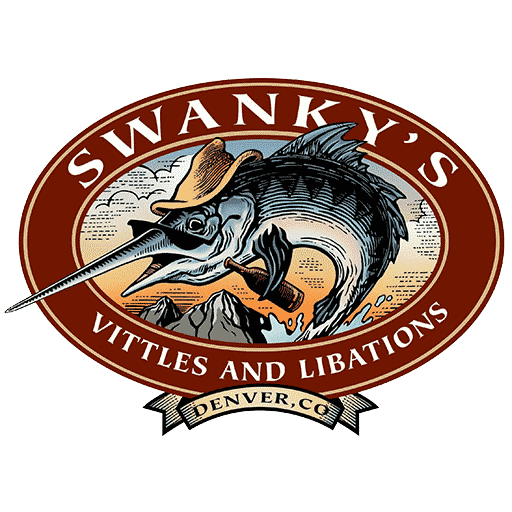 Celebrating 20 years in LoDo and just a baseball’s throw from Coors Field, Swanky’s only gets better with age. Serving up great food and a plethora of cocktails and beers. We are the only place to find EVERCLEAR Adult Slushies. We have one of Denver’s only Free 22′ shuffleboard table as well as billiards, video games, and plenty of TV’s.